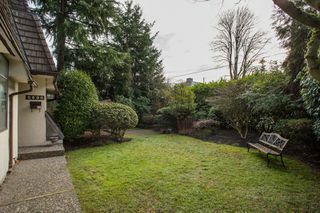 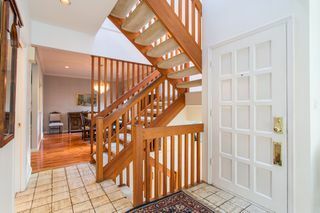 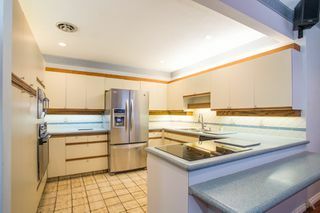 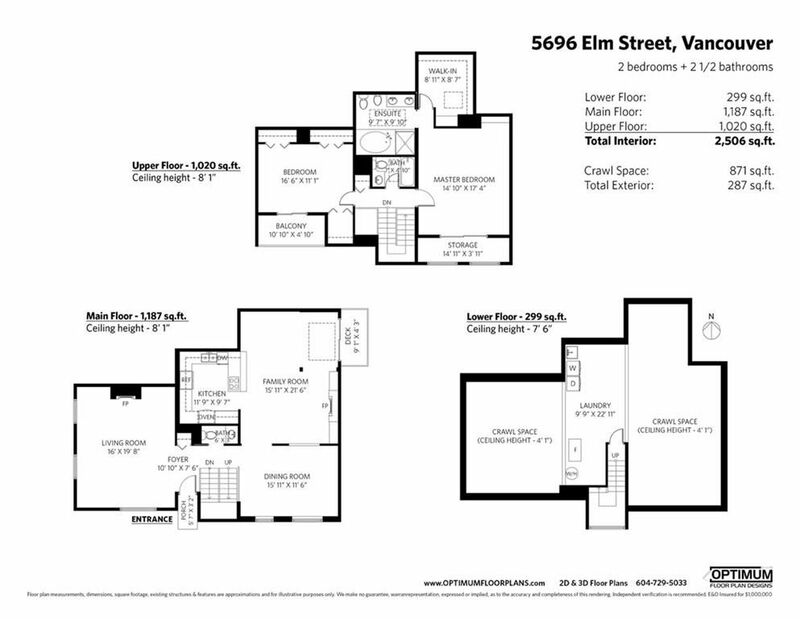 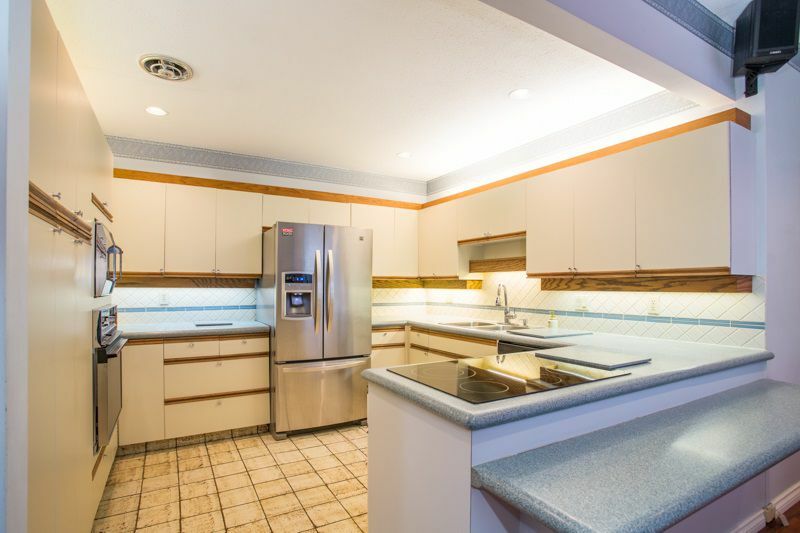 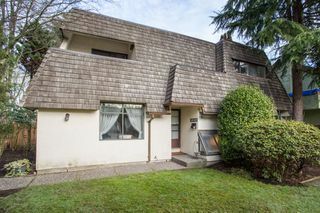 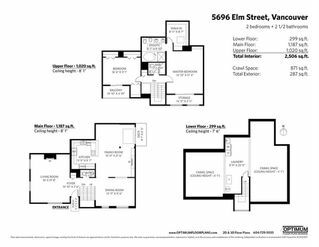 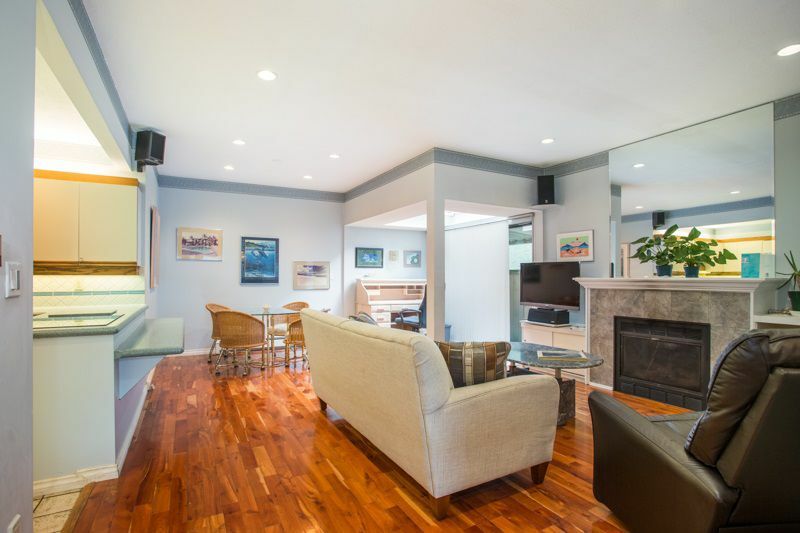 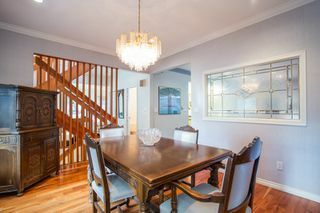 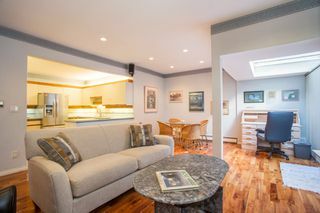 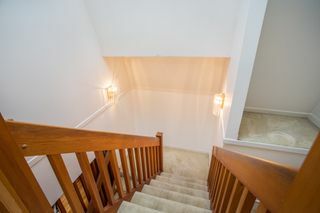 SPACIOUS HALF DUPLEX IN THE HEART OF KERRISDALE! 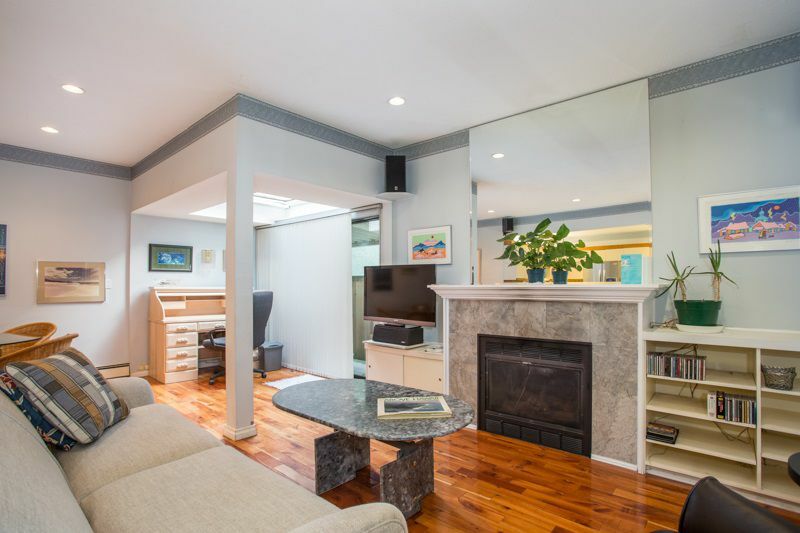 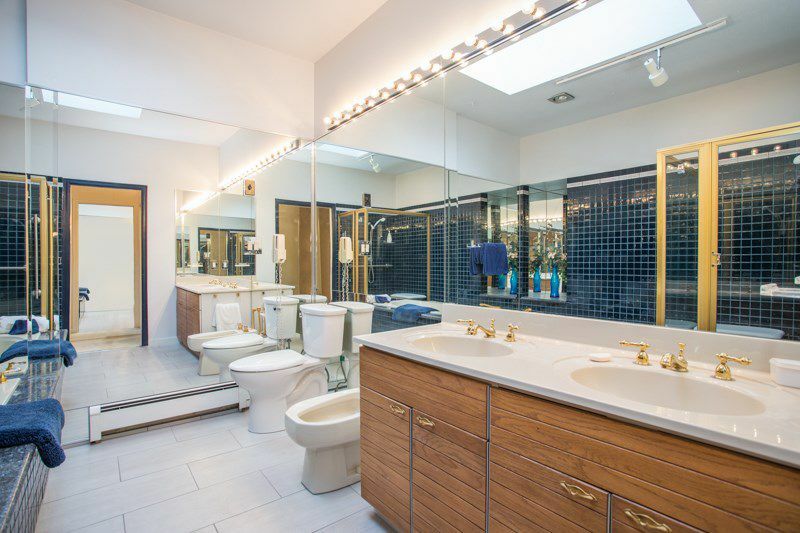 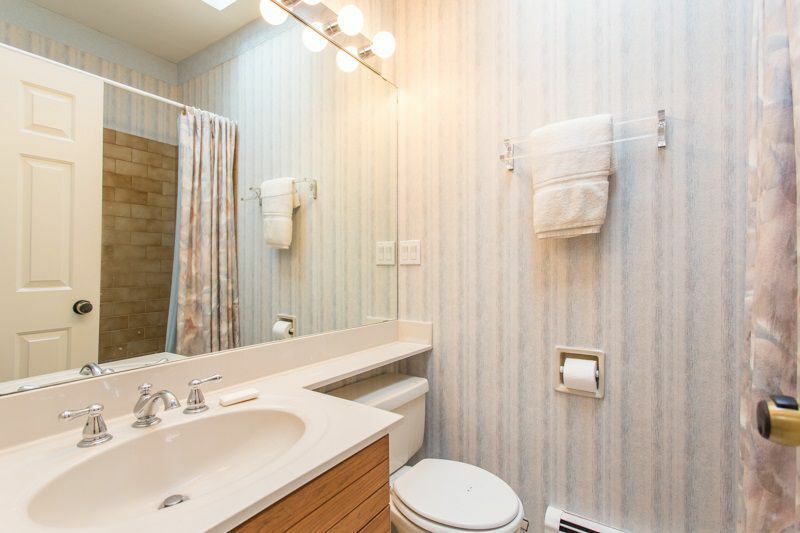 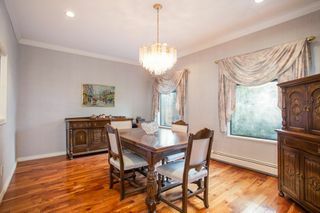 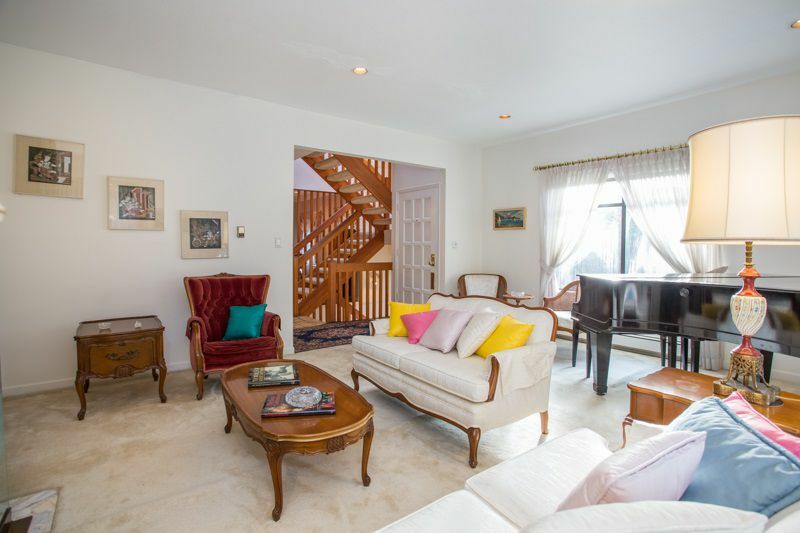 This charming 1/2 duplex features a generous floor plan and your own private yard. 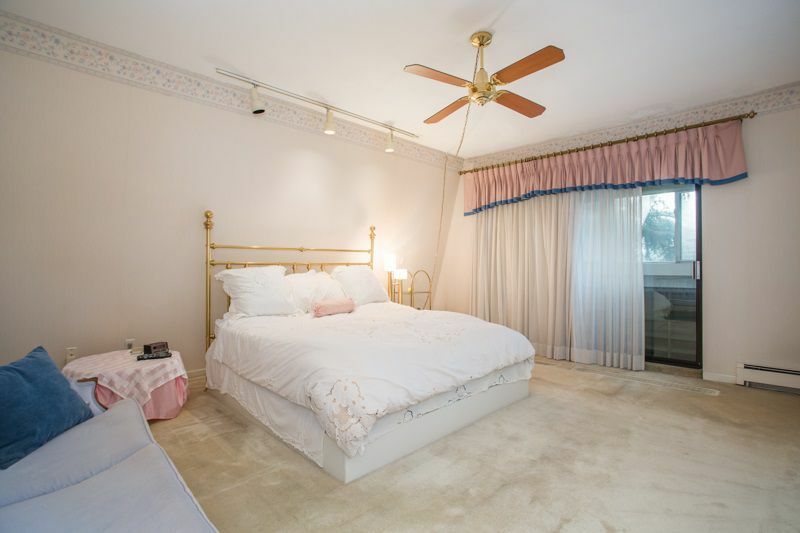 The master bedroom boasts an ensuite with a large soaker tub and separate shower as well as an ample walk-in closet with lighted vanity. A second bedroom and bathroom are also on the top floor. 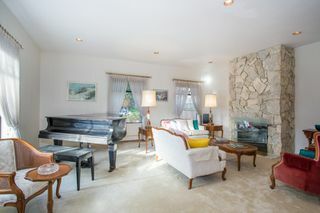 The kitchen opens onto a large family room complete with gas fireplace. A wood burning fireplace and large windows add to the comfortable feel of the living room. 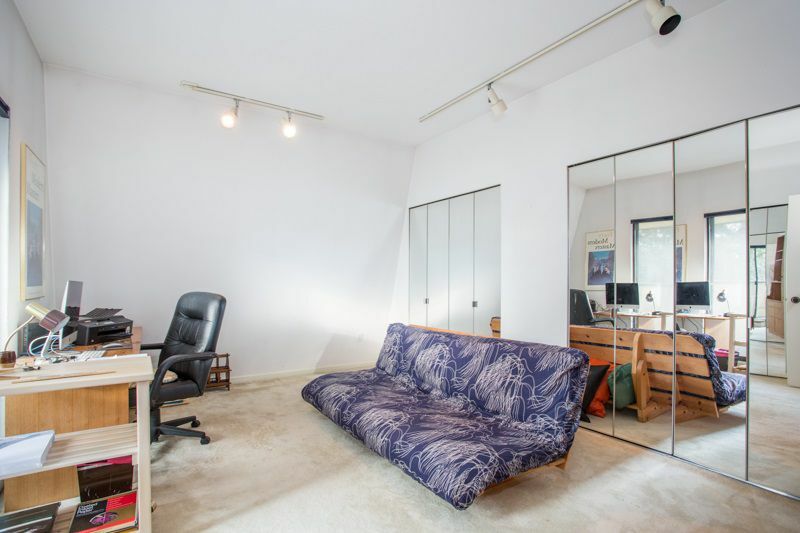 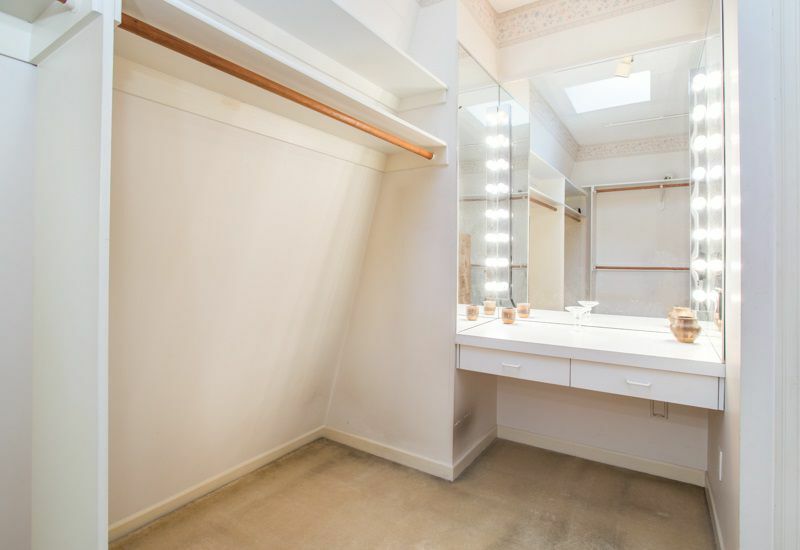 On the lower level, a sizeable laundry and 870 sq. 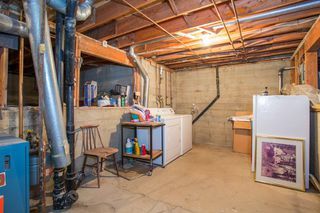 ft. of storage in the crawl spaces await. 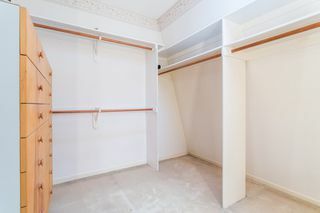 Roof replaced in 2016. Located in vibrant Kerrisdale, you are mere steps from restaurants, shopping, great private & public schools, and close to UBC.